ZCCM-IH Chief Executive Officer Pius Kasolo has been fired with immediate effect for criticising the new tax regime and mining policy. Kasolo on January 28, said the 2019 planned mining taxes would impact negatively on ZCCM-IH which holds shares on behalf of the Government in the mining companies. Mines Minister Richard Musukwa announced the sacking of Kasolo by the ZCCM-IH borad yesterday. Dr. Kasolo told a media briefing then that the new taxes would affect investments and production of the mines, hence the need to resolve issues as this could have an adverse effect on dividends paid to the holding company. “At the moment, taxes have not come to fruition but by projection the move will affect ZCCM-IH because we get dividends from the companies.” he said. Dr Kasolo added that companies such as Lubambe Copper Mine were finding it difficult to raise capital because of uncertainty surrounding the tax regime. He said Kansanshi Mines was also planning to suspend its South Dome Project, which was expected to increase the mine-life. Dr Kasolo said it was important that the issue was addressed without affecting production and development of the mining sector. However, Lubambe Copper Mine executives assured President Edgar Lungu they were making further investment in the project. Konkola Copper Mines also announced that they would secure all the jobs that they initially indicated would be lost if the new tax measures were effected by government. And Copperbelt Province Economics Association of Zambia Chapter condemned Kasolo’s remarks critical of government position. Muyembe stated that while EAZ appreciated that every company’s objective was to increase its top line and maximise the bottom line, the mandate of this holding was to represent and reflect governments will which was to improve the welfare of its people through provision of employment and social services. “In the recent past we have seen the mining sector drop in GDP contribution as well as tax avoidance schemes through transfer pricing and continuous declaration of losses,” he said. “Even with the incentives such as electricity subsidies and tax windows the mining industry participation in economic growth has been declining over the years”. He said in October last year government indicated that no mining operations would be affected by the new taxes, and the fear that job losses would be precipitated by the new taxes was later allayed as mines agreed to meet government and amicably resolve any apprehension around the new tax regime. “ZCCM should know that government desires more return beyond dividends as the trickle-down effect and multiplier effect of job losses, social benefits and opportunity costs of forgoing mining returns is huge,” Muyembe said. He said EAZ expected ZCCM IH to advocate for more returns from the mining industry than issuing statements that are not aiding dialogue between government and the mining stakeholders. 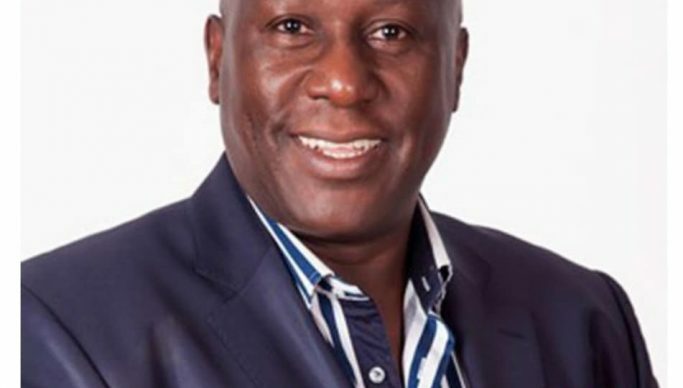 Muyembe said the statement by Kasolo was very unfortunate as most mines like Mopani, FQM, KCM and Luanshya mine among others had indicated that they would not retrench or downscale their activities. “We advise ZCCM-IH to prioritize the resuscitation of Ndola Lime which falls under its portfolio instead of contradicting government’s position,” he stated. Muyembe said ZCCM-IH was expected to be in the forefront of giving answers to the many questions Zambians had regarding the mines such as the cost of producing a tonne of copper or much cobalt was being mined.